The contact water analysis determines that the prescribed values ​​for contact water discharge are not exceeded. 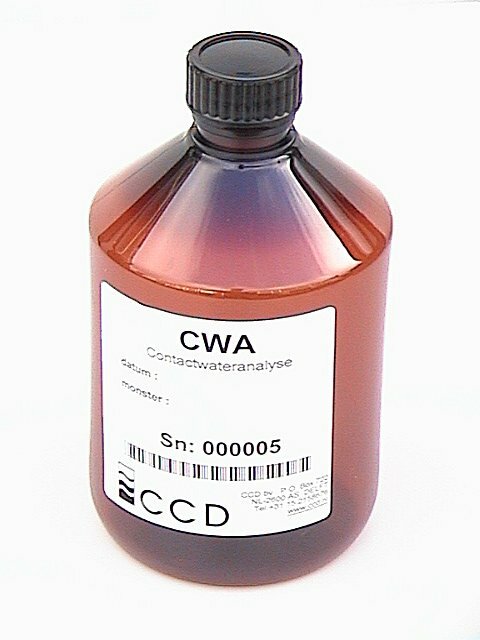 We use a sample bottle, with a label and bar code, and it captures a sample of the water on contact. We then provide an independent analysis of the water contact and send you the results by return. Want to learn more about contact water analysis? We will gladly supply specifications of how to do it.